﻿ Millersburg Glass Museum - Ohio. Find It Here. 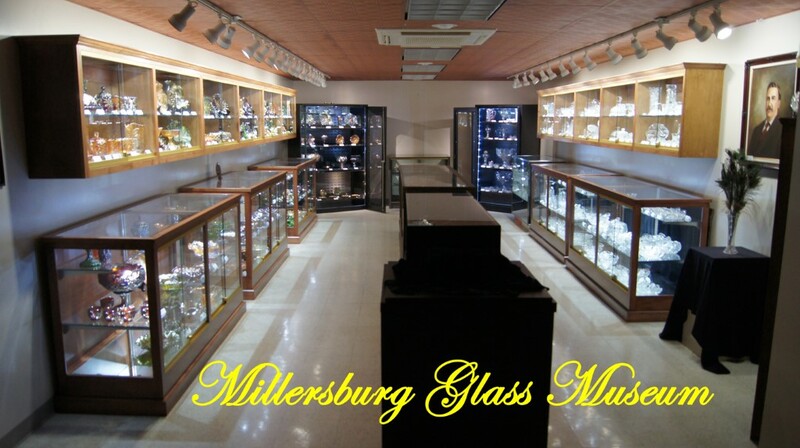 The Millersburg Glass Museum is part of the campus of the Holmes Co. Historical Society in Historic Millersburg, Ohio. 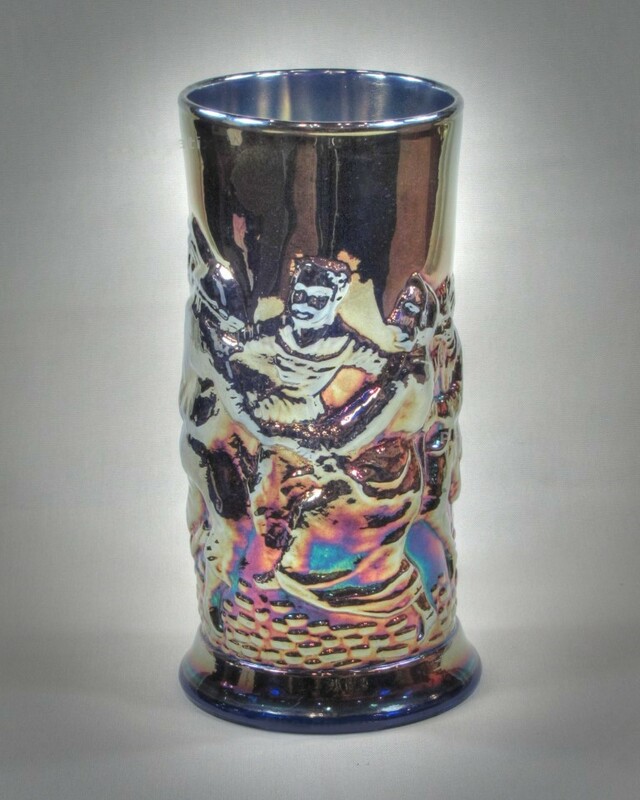 It is the first public display of the highly collectible carnival glass produced for only 3 years at the Millesburg Glass Co. by John Fenton one of the original Fenton brothers. The glass museum houses over 400 pieces of the rare glass and also the most priced piece called the Holland Vase. The museum tickets are all purchased in the lobby of the Victorian House Museum . Discounted combo tickets are available if touring both museums.